Long before benefit corporations were established as a category of business empowered to allocate resources to more than maximizing profits, many companies took voluntary steps to aid their communities and their workers. 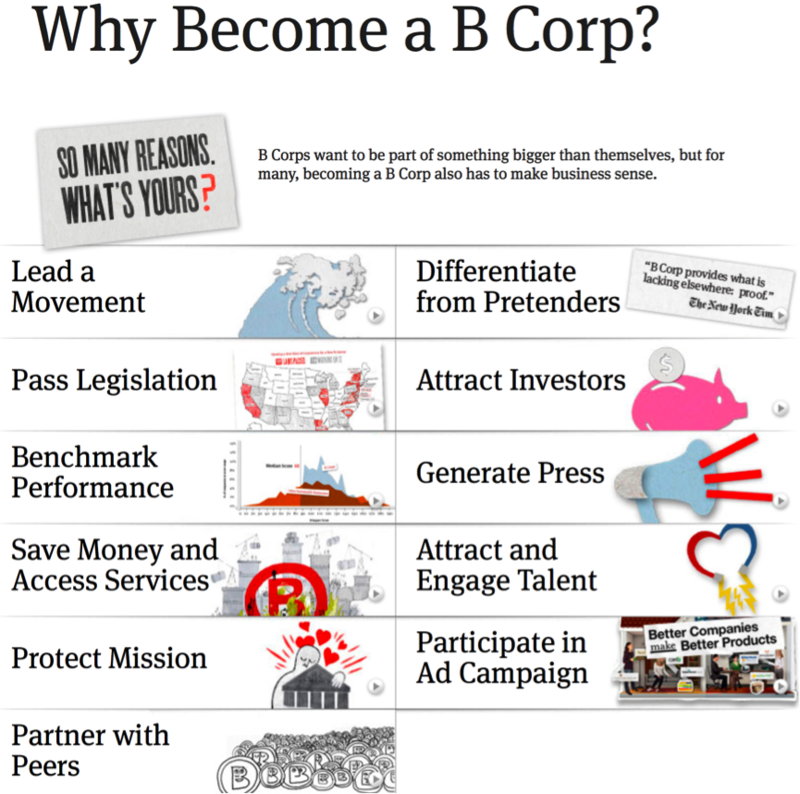 Now, some of them are finding additional ways to expand their positive impacts through B-Corp certification. Fetzer Vineyards has a long. proud history of modeling sustainability within their industry. Yet through the B Labs' certification process, says Director of Regenerative Development Josh Prigge, they discovered how much more they could be doing. 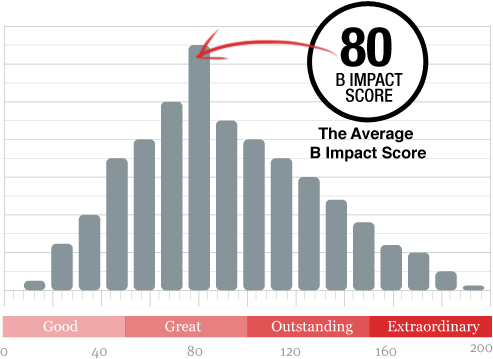 A score of 80 points on the B Labs' assessment test is required for certification, but many companies exceed that, especially as their come back for recertification at three year intervals. In Mendocino County, reports consultant Heather Paulsen, several B Corp-certified businesses are getting ready to roll out a new Income Advance program for their employees.